7th Chord is a San Francisco Bay Area Recording Studio. 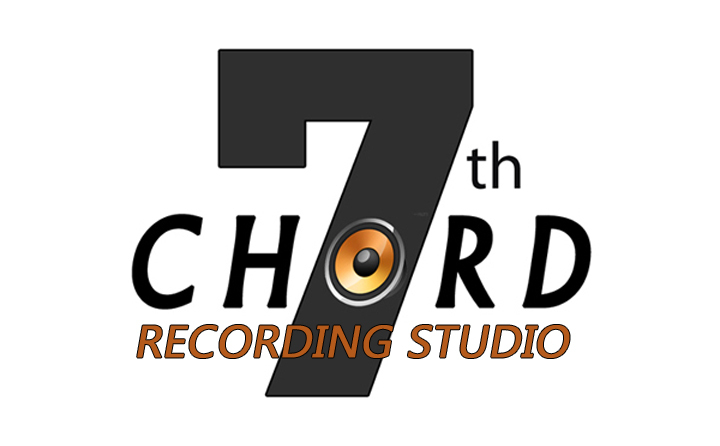 7th Chord is a San Francisco Bay Area Recording Studio. 7th Chord Studio offers private music lessons to students of all ages and skill levels. All students of music can benefit from learning some aspects of theory. Practicing rudiments and proper techniques are essential building blocks in being a proficient musician. It's equally important to exercise your ability to express yourself creatively and have fun doing it. Ultimately most people will want to play songs with and/or for other people. I can help you learn to play an instrument, start/join a band, write your own music or even make a record. Aspiring music producers and recording engineers can jump right into hands on recording practices. I will walk you through the gear and software in detail. You will get to work with a broad range of equipment and learn techniques that will give you knowledge that is applicable in any recording situation. Lesson plans are created using a variety of popular method books, songbooks and instructional materials to cover many subjects. We will develop a unique lesson plan together that is customized just for your goals. Music Recording & Production - Learn about the equipment and techniques used in today's recording studios. Music Performance - I can teach you how to perform on stage with your instrument as well as singing with an instrument. Songwriting - We can workshop your music and lyrics and develop useful methods for crafting your ideas into original songs. Music Theory - Scales, chords, arpeggios, progressions, ear training, arrangement, notation and much more. I grew up in San Francisco during the 70s'/80's, taking piano lessons and reading music at a very young age. When I was 14, I purchased a Fender bass guitar and started taking lessons at Serramonte Music Center. The rudiments I learned from both opportunities lead to performing in the high school pep band at sporting events and with the liturgy group at church. I started recording local bands on my Tascam 4-Track before moving to Boston where I earned my Bachelor's Degree from Berklee College of Music in 1994. My principle instrument was electric bass. I studied in both the Music Production/Engineering and Songwriting departments. I've been singing, playing guitars and keyboards with a variety of original & cover bands in the San Francisco Bay Area for more than 25 years. 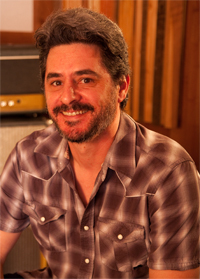 Working with songwriters, bands & musicians here at 7th Chord Studio since 2003, I have recorded and/or produced a 100+ songs and dozens of album projects. It's very rewarding for me to share my years of experience with students and help them on their own musical journeys. Let's get started on a lesson plan to address your musical goals and have some fun!